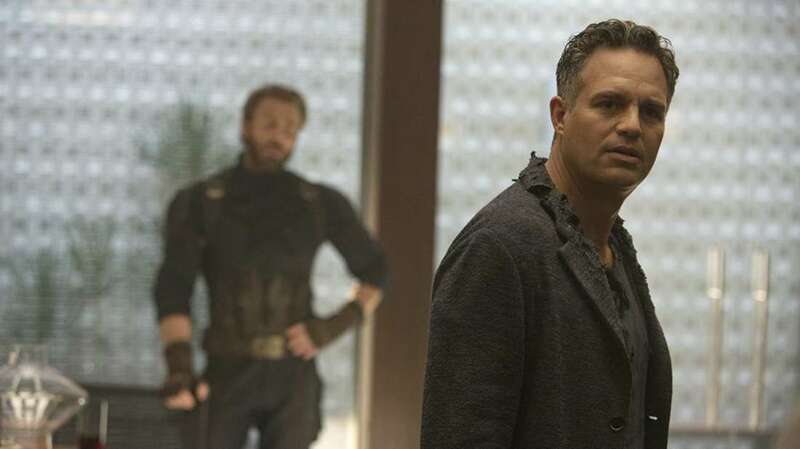 Did Marvel Just Edit Someone in Avengers: Endgame? Some Marvel fans have noticed a little yet important details in Avengers: Endgame TV Spot released during Super Bowl. In the original trailer of Avengers: Endgame, a shot of Avengers facility in New York during the sunrise offers a hollow look at the location. Fitting the tone of the world being emptied out by Thanos in Infinity War, the facility was empty and there were no heroes around. In the new Avengers: Endgame video, seven characters can be seen matching through the exact same shot, the only difference is the position of the sun. DID MARVEL JUST EDIT SOMEONE OUT? While the original trailer for Avengers: Endgame showed no one, space is now filled by Captain America, Black Widow, Thor, Ronin, Bruce Banner, Rocket and War Machine. It’s possible that more characters will join them in this sequence for the film as many fans suspect that some heroes were edited out of the scene. Fans do have a stand on with these theories. The marketing for Infinity War featured the Hulk in scenes while the Hulk wasn’t present in the film. The studio also removed Infinity Stones from Thanos’ gauntlet to mislead fans.